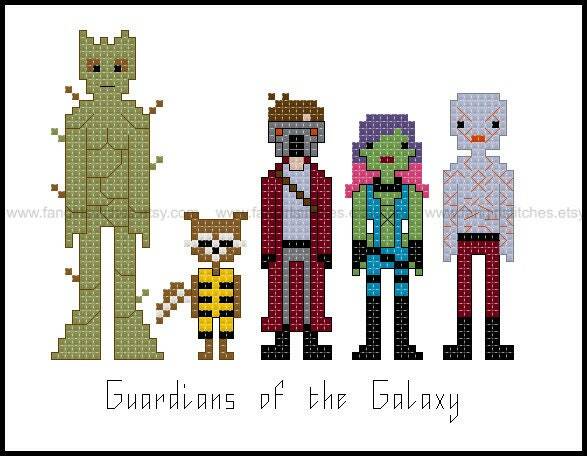 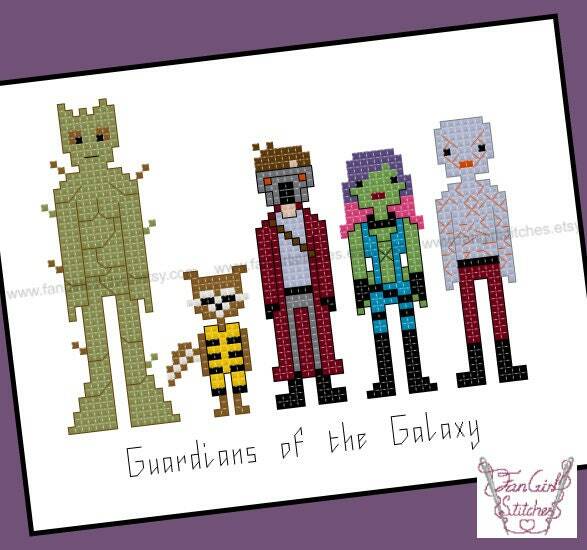 Join the Guardians as the race through the Galaxy to keep the orb away from Ronan and maybe make a few bucks along the way, with this cross stitch pattern. 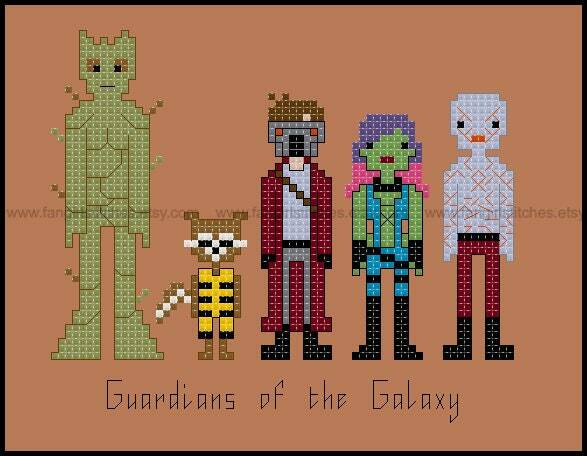 Finished design: will fit a 5 x 7 inch frame. This is a parody (inspirational) work. Guardians of the Galaxy and its characters are copyrights and/or registered trademarks of Disney. This production is not sponsored, endorsed by or affiliated with Disney or any of its subsidiaries or affiliated companies and/or third party licensors.